Direct Leads as you see fit. Let’s look at the 80/20 rule. Today 20% of the agents close 80% of the business. Now let’s ask a bold question - What if the other 80% could emulate the best practices of the top 20%? 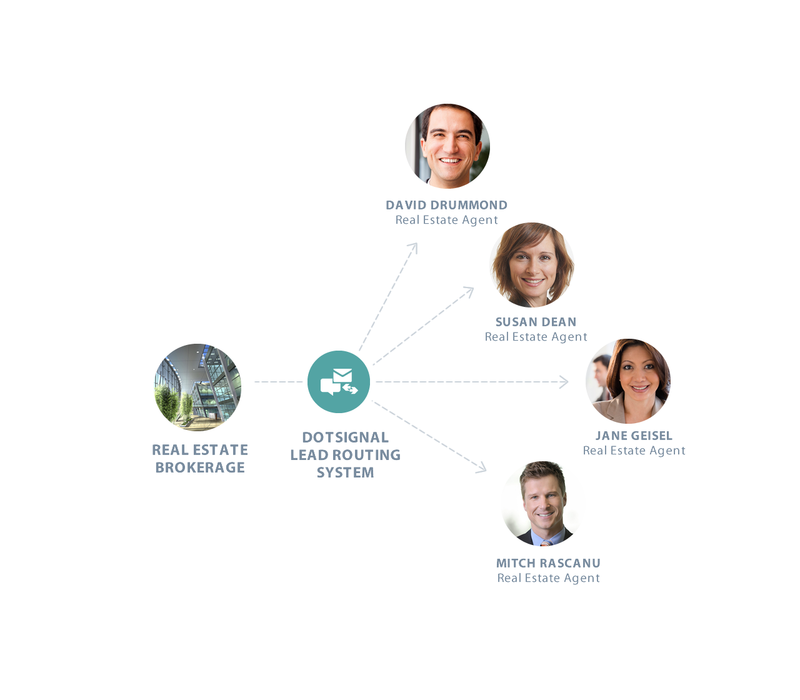 At Dotsignal, we do this every day ensuring that brokerages get the very best from their agents. Our measured marketing results in prospects that are generated through a brokerage-controlled channel. Now, brokerages have the capability to provide newly recruited agents with prospects generated from company marketing dollars. We believe technology can go a long way in helping brokerages communicate their value proposition to the best and brightest agents in your market. Mobile campaigns can help you stay engaged with agents in your market. Mobile messaging can provide a great way for your brokerage to communicate with the agents within your organization and beyond. Communicate new-to-market high end properties with the premier agents who service unique wealthy buyers, notify agents who service investment buyers when listing distressed properties, send out market trend reports that contain data and visualizations that all agents in a given market will find useful, and more. 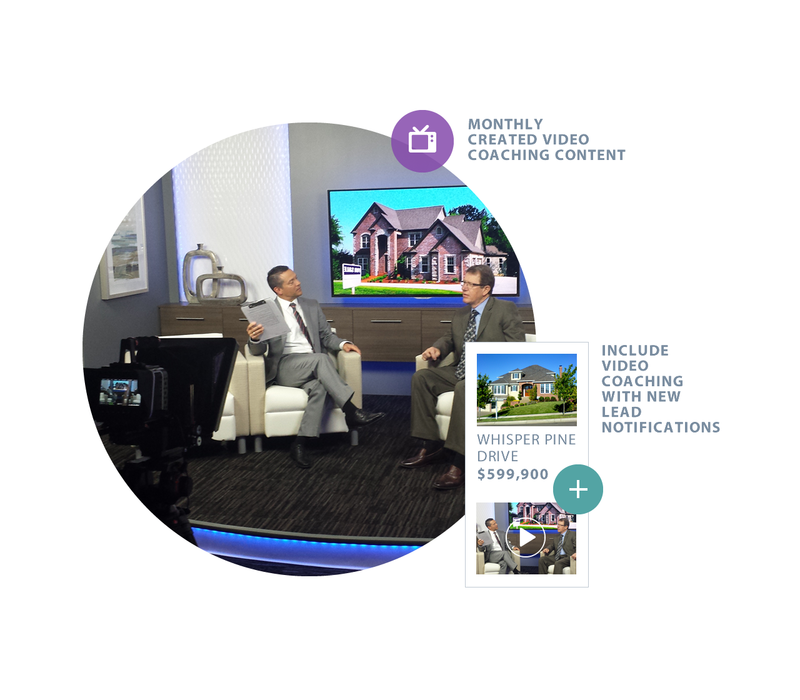 We create new video coaching and training content monthly for use by our clients. Our content is purpose-built for use with your mobile device and is tightly integrated with our platform. 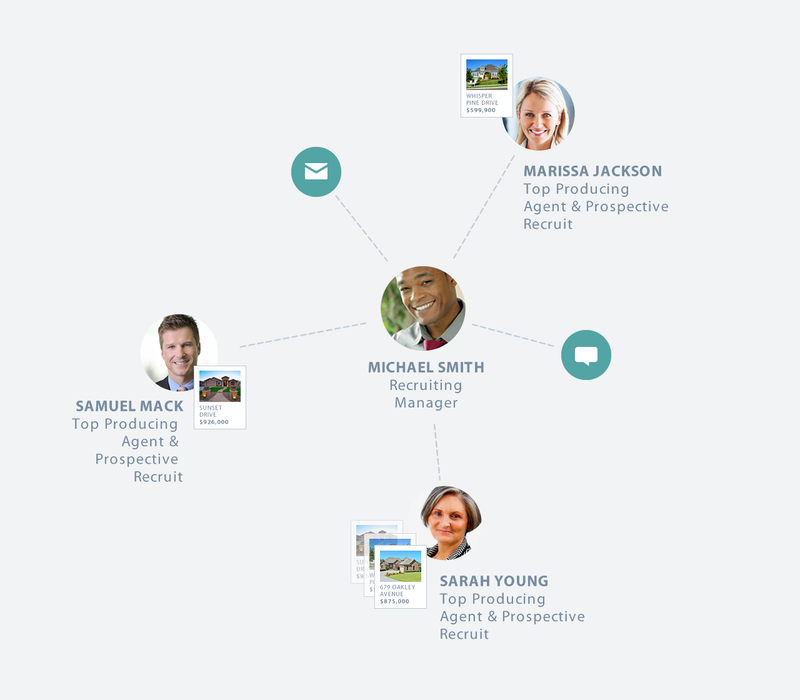 For example, when agents receive new lead notifications, we can also include video coaching content that may help them better service new prospects. We also work with several well known industry coaches and work to curate content that best represents your brokerage and brand.